we have a winner for the June giveaway! 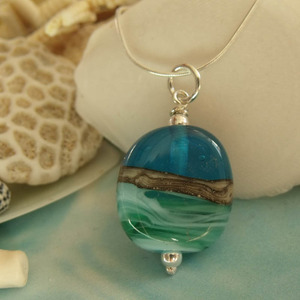 In a completely random draw the winner of the seashore necklace is Diane Weston! Congrats!